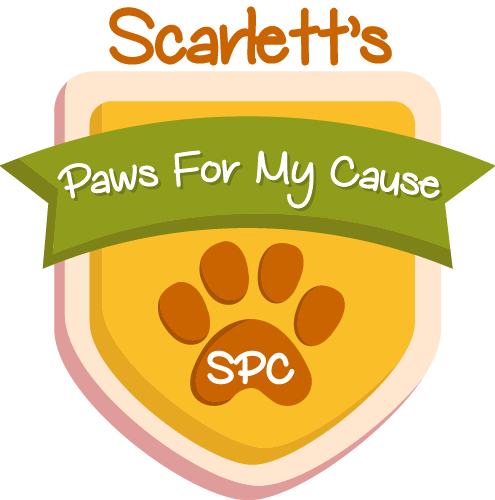 Welcome to Paws For My Cause. Paws For My Cause takes in Pre-Loved Cuddly Toys with the aim of finding them a new loving home. The toys I take in are washed, brushed and pampered ready for new owners who can take them home complete with an adoption certificate. Please look through my site to find out more about me and Paws For My Cause and perhaps adopt a new cuddly toy too. All the money I raise through re-homing pre-loved cuddly toys goes to the NSPCC.